Moz was established in 2004 as an SEO consultation service provider, but over time, it launched its first Pro app. 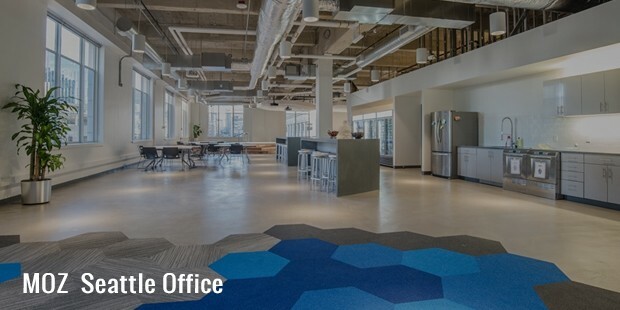 Today, it has become one of the leading SaaS companies based in the US. It is dedicated to selling marketing analytics and inbound marketing software subscriptions to community and their subscribers. Founded by Rand Fishkin and Gillian Muessig as a consulting firm, it has shifted to being a software developer. Moz.com is their online service that includes a community of over 1 million digital marketers across the globe, and a number of marketing tools. 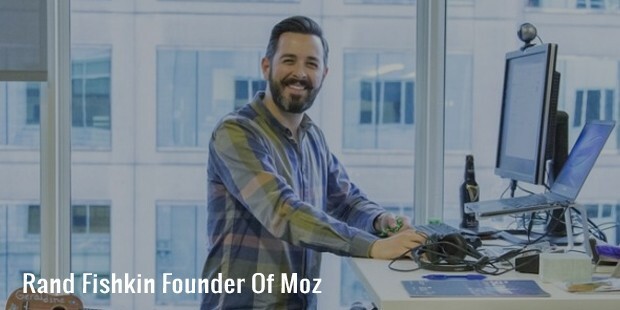 Moz was founded in 2004 by Rand Fishkin, and his mother Gillian Muessig as SEOmoz. In 2007, they launched Pro app, a tool with which users could do their own SEO. 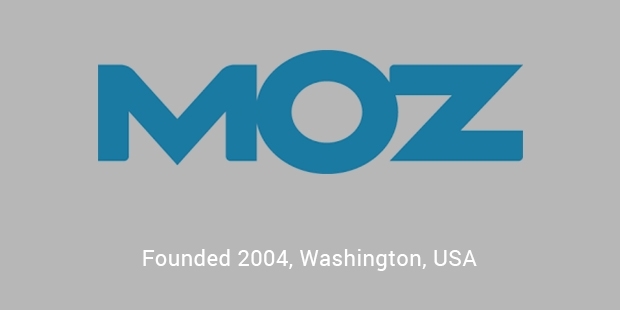 Then they launched Mozscape in 2008, a scalable crawl for the online world. 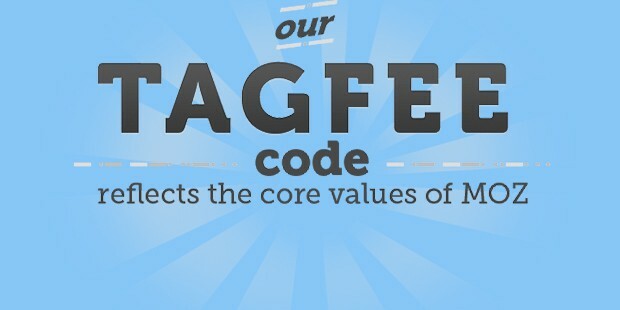 They gave birth to the TAGFEE code, with which they got a mission to stick to and live by. Soon, they reached a number of 5000 subscribers, and in 2010, it was listed in the Inc. 500 list. In August 2010, they launched their web app, which brought together all their products and tools in one place. In 2012, it bought Followewonk, and continued investments in the social analytics. The company SEOmoz became Moz in 2013, and continued supporting marketers around the inbound marketing industry. Late in 2013, they launched Moz Analytics, which empowered inbound marketers to detect and improve their social, search, brand marketing and links. They launched Moz Local in 2014, which allowed users to update and manage their business listing online, all througha single platform. In October 2014, Moz celebrates its 10th anniversary with more than 15,000 subscribers. 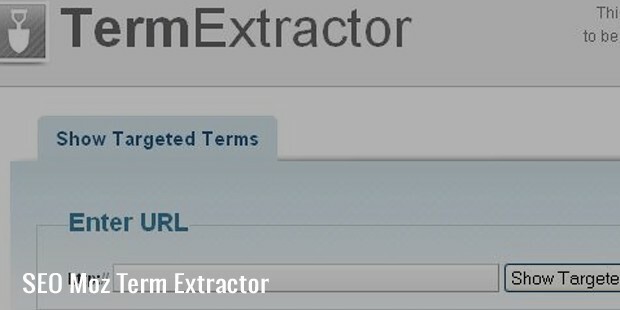 Under its SEO Toolbox page, Moz.com offers a number of tools, including the Term Extractor, with which you can know the significance of certain words and phrases, and the HTML components that show up. Moz Trust helps you compare trustworthiness of websites, and mozRank is a Moz alternative to Google Page Rank. You will also find an SEO audit tool, a community site named as YOUmoz, and a special tool with which you can research on popular trends of search. The business model of Moz.com is significantly based upon inbound marketing strategies. According to the company, 85% of their trial users come through social media, organic search and referrals, and a majority of their revenue comes through SaaS subscriptions. 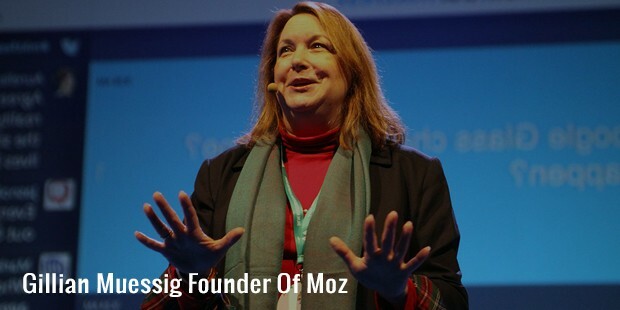 Moz.com also has an associated blog at https://moz.com/blog, where they provide complete information about SEO, marketing and ranking strategies. Over all these years, Moz.com has become a one-stop solution for all your SEO and marketing needs, whether you are an individual or a business owner. Just log on to the site, and choose the tool you want to avail. You may also start with a 30-day free trial.